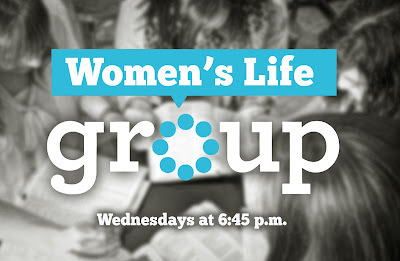 newlifecommunitychurch.net: Womens Life Group on Wednesdays! 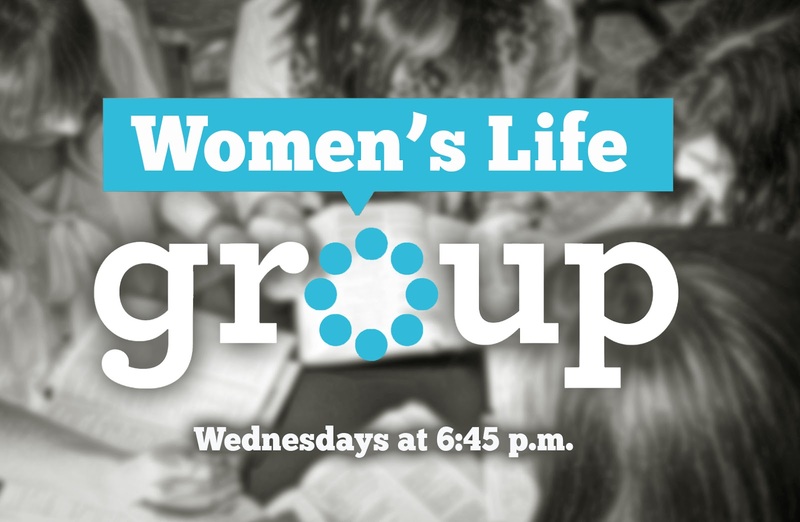 Check out our Wednesday night life group that is led by Jennifer Strobel and is open to women of all ages. 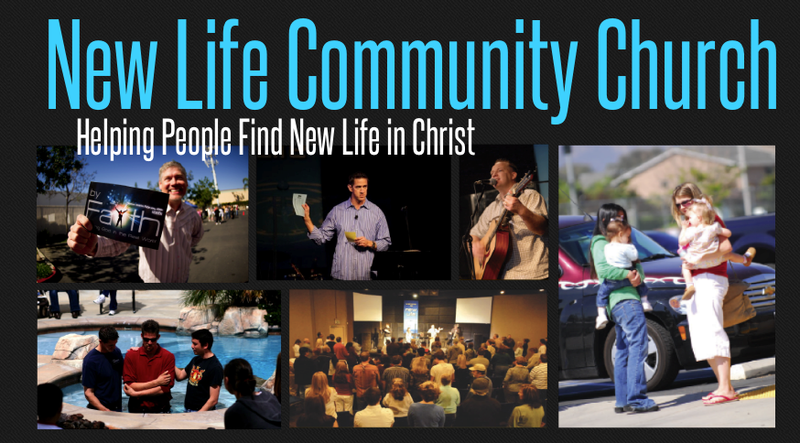 The group meets in Corona at 6:45p.m. If you would like any more information on this group, please email Jennifer at jenniferstrobel@sbcglobal.net.